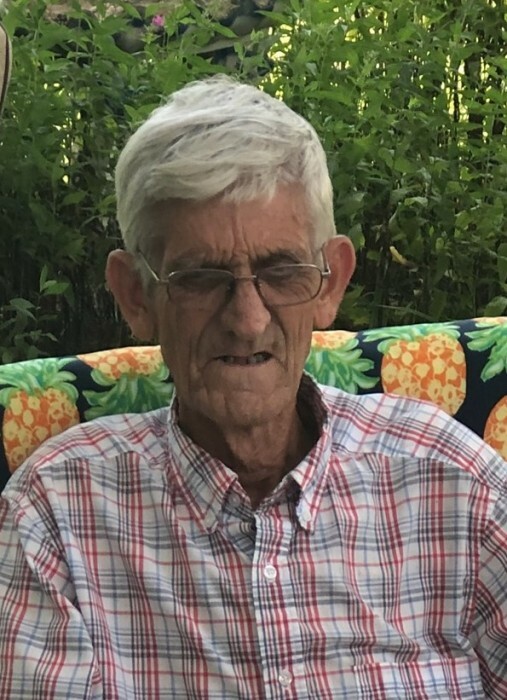 Charles Harold Godfrey, age 70, of Sanford, NC, died Tuesday, March 19, 2019 at his son Steven’s home. He was born in Lee County, NC on June 30, 1948 to the late Francis Godfrey and Mary Lee Holt Godfrey. Mr. Godfrey was a member of 1Hope Assembly and retired in 2013 from working in the cotton mill industry. He is survived by sons Steven Ray Godfrey and wife Christy, Jason Scott Godfrey all of Sanford; sisters Debbie Powell and husband Leo of Sanford, Joyce Jackson and husband Ronnie of Olivia; and grandchildren Jadon Godfrey and Taylor Boggs. The family will receive friends at Bridges-Cameron Funeral Home Wednesday, March 20, 2019 from 6:00 PM to 8:00 PM. A graveside service will be at Lemon Springs United Methodist Church cemetery Thursday, March 21st at 11:00 AM with Rev. Ronnie Whitaker and Rev. Ralph Douglas officiating.